Philanthropy—mobilizing private capital for the public good—is something any individual, organization or private enterprise can and should do. We believe that the convergence of a new generation of thinkers and activists, supported by cutting-edge technology, creates enormous opportunities to put the power of capital – which includes time, talent and dollars – toward accelerating social impact. We also believe that our resources must be more efficient and more impactful. We need to be more intentional about catalyzing new and creative solutions, building unlikely alliances, and creating new financial instruments for social impact. We support the growing impact investing ecosystem and provide opportunities to educate and activate investors. It’s time for us to be bold, act with urgency and embrace risks with potential to produce exponential social returns. 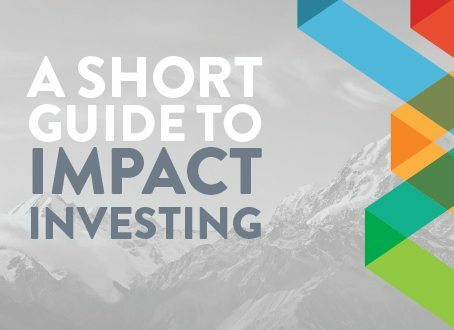 A basic primer to help investors better understand how business can drive social change, updated in October 2015. 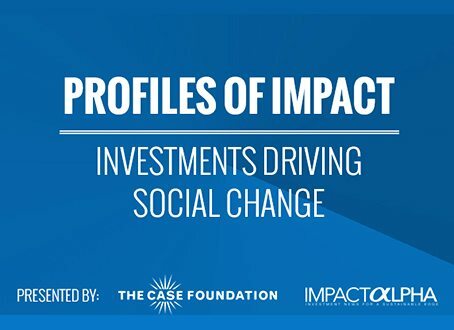 The Case Foundation, Entrepreneur.com and ImpactAlpha’s topic hub featuring impact funds, enterprises and investors. 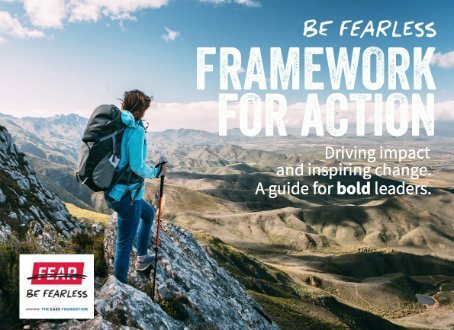 Updated in 2015, this step-by-step action guide provides ideas to help inform and empower changemakers to Be Fearless.